We’re happy to announce that today, Salesforce MVP nominations start for 2019, and we’re excited to award our new class in just a few weeks. So, if you are a Trailblazer Community member or Salesforce employee and know someone who deserves the honor of becoming a Salesforce MVP, we encourage you to nominate them by January 11, 2019. 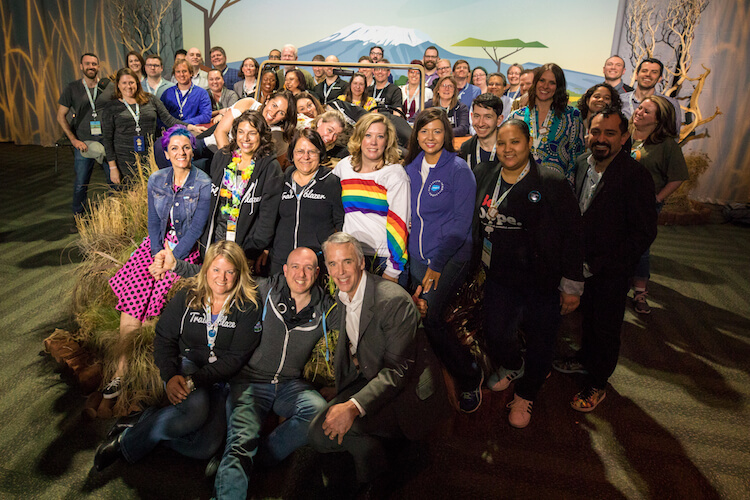 To help you decide which of your community heroes to nominate, here’s some background on Salesforce MVPs, what we look for, and how the process works. 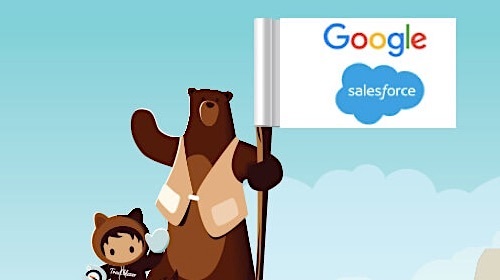 Check it out, then share as many nominations as you’d like via the 2019 Salesforce MVP nomination form. Salesforce MVPs are lifelong learners who go above and beyond to share their expertise and help the entire community blaze trails. 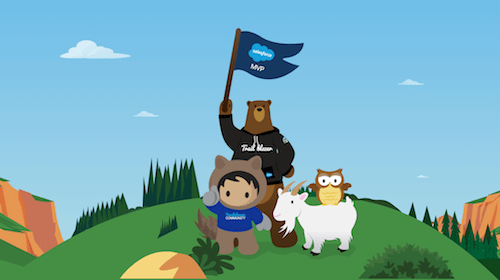 You can learn all about our current Salesforce MVPs and connect with them via the Trailblazer Community Salesforce MVP page. What do we look for in a Salesforce MVP? How can you nominate a future MVP? 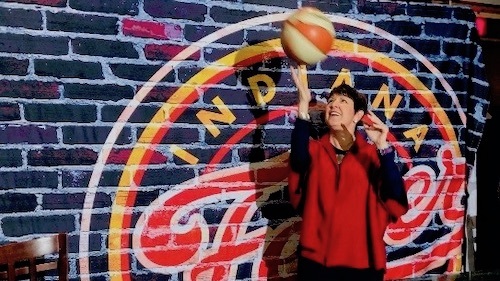 To be eligible to be chosen as a Salesforce MVP, nominees must have been active in the community for at least twelve months. MVP Review: Current Salesforce MVPs provide the first round of review on nominations. They are able to weigh in based on real-life experience interacting with nominees in a variety of channels. Salesforce Stakeholder and Employee Review: Keeping in mind the Salesforce MVP feedback, we review nominations again with a diverse of people from across the company. This group includes members from teams like Salesforce.org, AppExchange, Alliances, Salesforce Developer Relations, Salesforce Admin Relations, and others. This diverse group helps us make sure all communities, groups, and regions are fairly represented. We then meet to review nominations and share stories about all of the awesome things the members of our community are doing. 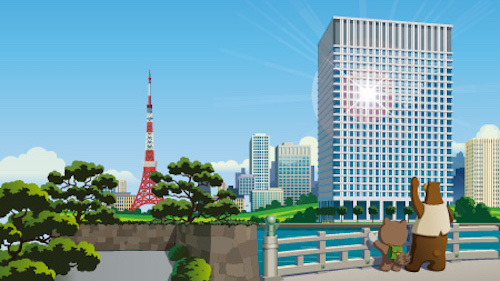 The Final List: Finally, we create the list of new Salesforce MVPs to be awarded! The new class is notified the night before we make the official announcement on Twitter, in the Community, and on the Salesforce blog. Keep in mind that participation in the program is reviewed annually, and Salesforce MVPs are often renewed based on their ongoing contributions during the most recent year. Now that you know all about the program and process, please share your nominations!